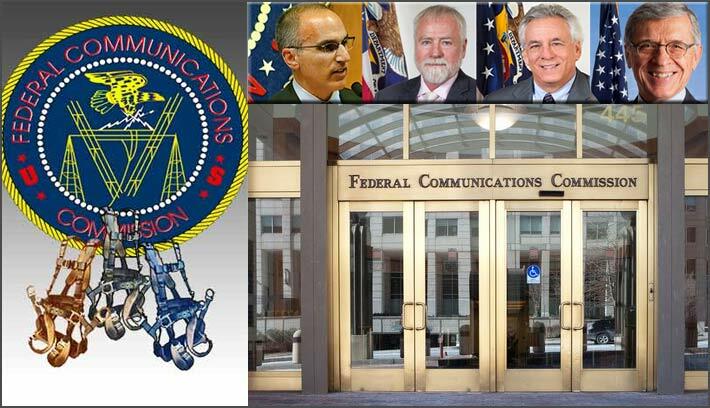 Opening remarks at the FCC/DOL workshop will be made by, from left, Roger Sherman, Chief, Wireless Telecommunications Bureau, FCC; Dean McKenzie, Acting Director, Directorate of Construction, DOL; Eric M. Seleznow, Deputy Assistant Secretary, ETA, DOL; and Tom Wheeler, Chairman, FCC. As part of the Federal Communications Commission’s (FCC) and Department of Labor’s (DOL) efforts to reduce communications tower-related fatalities and injuries, the FCC’s Wireless Telecommunications Bureau (WTB), the Occupational Safety and Health Administration (OSHA), and the Employment and Training Administration (ETA) announce the agenda for their upcoming workshop on tower climber safety and Telecommunications Industry Registered Apprenticeship Program (TIRAP). As previously announced by Public Notice on December 15, 2015, the workshop will be held on February 11, 2016, in the Commission Meeting Room at FCC Headquarters in Washington, D.C., from 9:00 a.m. to 1:00 p.m. The first joint FCC-DOL workshop on these subjects was held on October 14, 2014. The workshop is free and open to the public. Attendees do not need to pre-register. All attendees are requested to arrive promptly and with adequate time for building security. Attendees will be required to present photo identification to enter the building. The FCC will webcast the workshop on the FCC webpage. 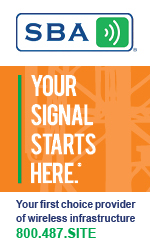 The webcast may be viewed at http://www.fcc.gov/live. Viewers may submit questions during the workshop via email at livequestions@fcc.gov and on Twitter using the “#FCClive” hashtag. Reasonable accommodations for people with disabilities are available upon request. Include a description of the accommodation you will need and tell us how to contact you if we need more information. Make your request as early as possible. Last minute requests will be accepted, but may not be possible to fill. Send an e-mail to fcc504@fcc.gov or call the Consumer and Governmental Affairs Bureau at 202-418-0530 (voice), 202-418-0432 (tty). Employment and Training Administration, DOL, at (202) 693-3793, Boren.Zachary@dol.gov.